A lot of people wants to have a psychic reading but fear of not having an accurate reading is holding them for having it. They are also afraid that they might deal with fake psychic who will ripped them off so much. What we need to know is that, we can have the best psychic reading if only we know how to follow instructions and do some research. Avoid going to psychic out of mere boredom. How Can I Get the Best Psychic Reading? Sometimes people ask for the best reader. A better question would be ‘Have I prepared myself to have the best psychic reading possible. Having a psychic reading is a two-way street for both reader and participant. The best readings are those that involve active and anticipatory clients whose minds are open to Spirit. Are you entering the reading space with an open heart and mind? Or do you just want to hear what you want to hear without any regard to what Spirit wants to say? Sounds a bit harsh, but if you go into a reading with preconceived ideas about what you think you should be told, then you could be disappointed when you don’t hear what you were expecting. Spirit will say what Spirit will say. A good psychic will be able to keep the integrity of what is being given by Spirit whilst putting it into a form that you can understand. When a psychic or anyone for that matter, enters an altered state of consciousness, they leave behind the world of the analytical and the intellectual. They enter into a realm where physical attributes (such as our bodies and brains) no longer exist. Consequently genuine psychics may have problems speaking or thinking logically as they are in fact channelling an energy from beyond this world. Time is relative to the physical universe, therefore time no longer exists outside the physical realm. When a good psychic is reading, time will lose its meaning to her/him as they are in a totally different ‘zone of consciousness’. As such, if you are concerned about the length of time your reading is going to take, please watch the clock yourself. Good psychic readers do not lend themselves to clock watching as they would be focused on that instead of being clear enough to get the message from Spirit with integrity. What If My Psychic Tells Me Something Unexpected? Were the psychics you previously contacted genuine? Have you used them before and have they given you accurate information in a compassionate and kind way? Sometimes the participant, i.e. you – may be in two minds about something and different psychics pick up different energies that are simultaneously present within you, the participant. It’s quite common that when wishing for something, we actually set up a dynamic opposing energy within. This is really evident when we say for example “I’m going to lose weight”. We go on a diet or do something else, pretty soon that wears off and we end up heavier than when we started. Another good example of this polarising energy within, happens if we get hurt. We try to protect ourselves but end up even more hurt. This can be emotionally or physically. Have you ever hurt your hand and then when you are being vigilant and protective of it, you end up hitting your hand against something so it hurts more? Have you ever had a broken heart and then find yourself picking a string of unsuitable partners that turn out to be everything you don’t want! Your heart gets broken into even smaller pieces even though you didn’t want to be hurt again. Your subconscious has set up the opposite, so that the good things in the reading have difficulty entering your life. Was any indication of timing given by the psychics you spoke to previously? Timing is notoriously difficult as it doesn’t exist in the spirit world. Perhaps you have a Spirit Guide who has never lived on planet Earth and so has no idea about how important time is to us humans. If the reader picked up this particular guide, then the timing of events would be unimportant. Meanwhile you’re back on planet Earth waiting and waiting and waiting…..But do give some time for the events mentioned in the reading to occur. Please if you are at all serious about psychic readings don’t ask “Will he ring me at 7pm tonight”. I have been asked this at 5pm! Upstairs is not the least bit concerned if he rings you at 7pm or 8pm or even that evening. Psychic readings are not as specific as that! But you maybe able to get some sort of timeline e.g yes, he will contact you again and it’s within weeks or something similar. Is your mind open to the unlimited possibilities of the Spirit world. Amazing things can happen! Miracles do occur on a daily basis! Are you ready to receive them? This is a serious question, are you really ready with an open heart to be the best that you can be? Or do you have a deep underlying fear of success that is sabotaging your life? Ask yourself seriously! People joke about having lots of money for example, but deep down they don’t really think they deserve it, so they sabotage themselves so they are eternally poor. They have issues around their own worthiness and deservability. These types of underlying belief systems can undermine readings. Yes, there may be energy for more money or a new partner, the man of your dreams to enter your life. However if you are somehow sabotaging this because you are locked into a past pattern, it reflects in the reading so that you might be told something unexpected. 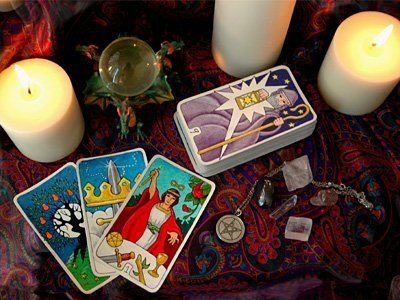 Make your psychic reading booking at an appropriate time. That is when you have sufficient time and will not be distracted by other people or events. You need to have a quiet environment so you can be open to Spirit without worrying about if other people will hear you! Send out the intention to Spirit that you want and deserve ‘the best reading possible’. Remember the universe hears not only your words, but also your energetic signature. Your thoughts and words are only part of the manifestation equation. Set about lifting your energy so that good things happen to you and you get good readings. 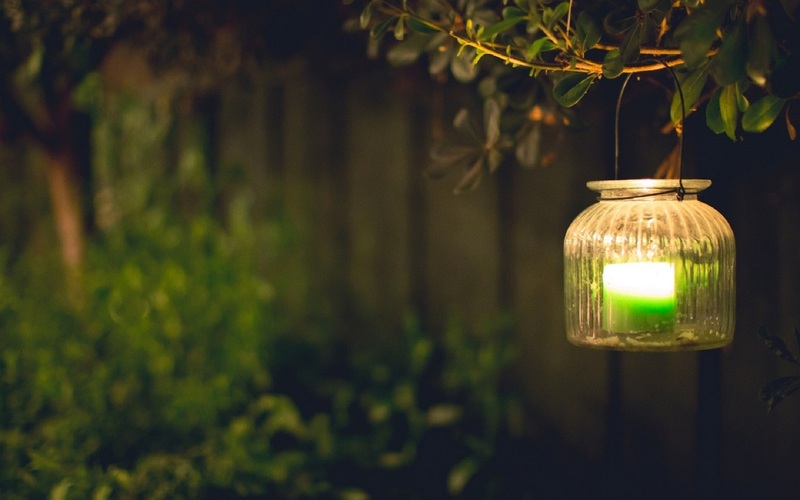 To send out your intention for a good reading, light a green candle (for spiritual growth), burn some incense, still your mind and focus. Then write down all your negative thoughts and burn this piece of paper. When you have your reading, have a quiet and still mind with a hint of anticipation. Let the reader speak to you and develop some rapport and emotional connection. She will usually do this in the first couple of sentences. Give her constructive feedback. Don’t sit there mute. A good reader is genuinely trying to help you. She is human and it is far easier if you to say something positive. Remember what goes around comes around so treat your reader with respect and you will be rewarded manyfold. Is It Better To Have An Online Psychic Reading? Can you use psychic energy to Reunite With A Lost Love? 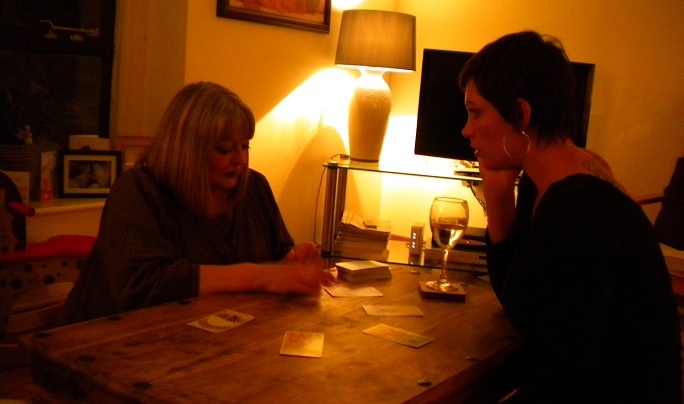 How To Pick A Great Psychic Reader?